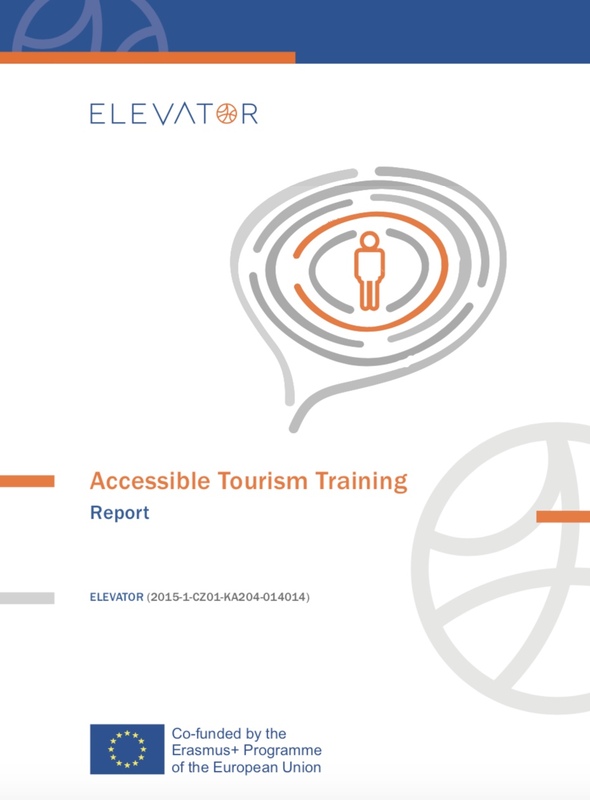 This report provides an analysis of Accessible Tourism training practices based on surveys carried out in the project partners’ countries and information from other European studies and experiences. It indicates the required skills, knowledge and competencies that should be developed and describes the more successful methods and forms of learning and training which could be adopted to provide efficient training/learning, harmonizing the education with the market needs. The final section of the report presents a proposed outline of an accessible tourism training curriculum for SME managers and staff in the tourism sector. The aim of this report is to inform how to promote education in accessible tourism at national and European levels, how to integrate this topic into the present/new curriculum or educational strategies and how to improve quality and efficiency of education in accessible tourism. End-users: ENAT members, training providers, curriculum designers, policy makers (primarily in education and vocational training), teachers, learners.